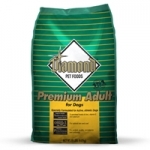 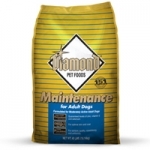 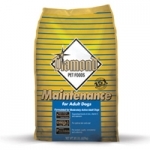 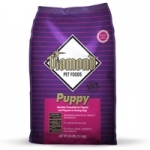 Diamond Maintenance Dog 40 Lb. 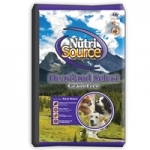 Tuffy's Nutrisource Grain Free Large Breed Chicken - Dog Food 30 lb. 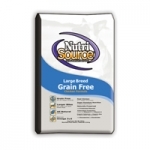 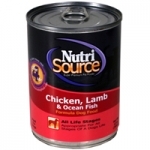 NutriSource Large Breed Grain Fee Chicken Formula provides super premium nutrition in a scientifically formulated easy to digest food designed for large and giant breeds. 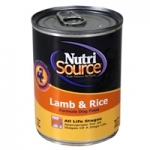 Tuffy's Nutrisource Grain Free Large Breed Lamb - Dog Food 30 lb. 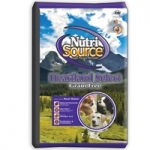 Tuffy's Nutrisource Grain Free Lamb - Dog Food 15 lb. 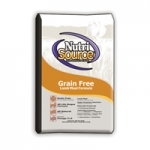 Tuffy's Nutrisource Grain Free Lamb - Dog Food 30 lb. 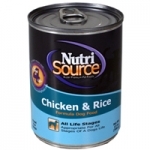 Tuffy's Nutrisource Grain Free Chicken - Dog Food 15 lb. 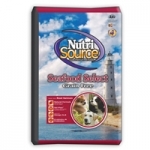 TUFFY'S Nutrisource Grain Free Chicken - Dog Food 30 lb.